The National Disability Insurance Scheme (NDIS) will reach a major milestone in South Australia this Saturday, 1 July, when eligible adults begin entering the scheme. The NDIS is the biggest social reform since Medicare, introducing a new way of providing disability services that gives people with disability more choice about the support they receive. South Australia was one of the first states to sign up to the NDIS. 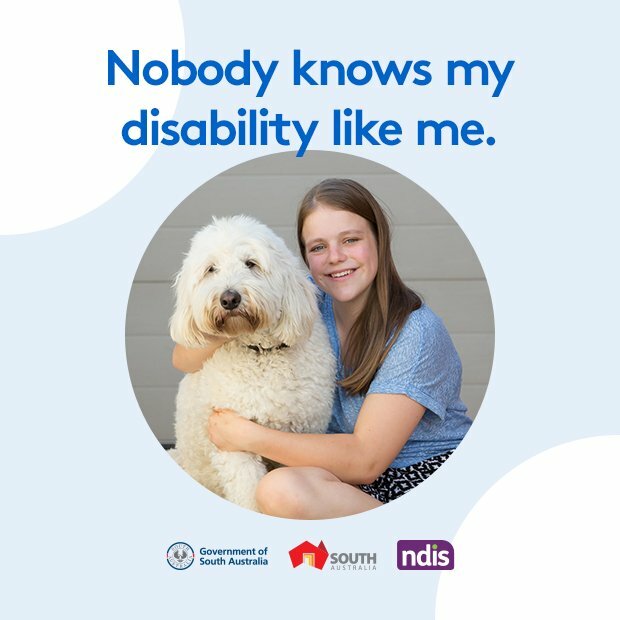 Children up to age 14 started entering the NDIS under a trial in South Australia from July 2013, followed by young people aged 15 to 17 in January this year. Over the next 12 months adults will begin entering the NDIS, depending where they live. People living in northern Adelaide, the Barossa, Light and Lower North will be the first to enter, from 1 July. When the scheme is fully rolled out, the State Government will be investing $723 million annually into the scheme. More than 32,000 South Australians will receive services under the full scheme, up from about 17,000 pre-NDIS. The disability sector will grow significantly, with jobs in the sector to double from about 6,000 to about 12,000. Come to one of our community information expos to learn more the NDIS, and the opportunities it presents. In coming weeks, expos will be held in Mt Gambier (11 July), Naracoorte (12 July) and Golden Grove (18 July).